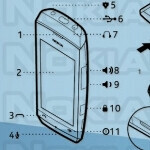 A manual for a prototype Nokia model has been leaked. 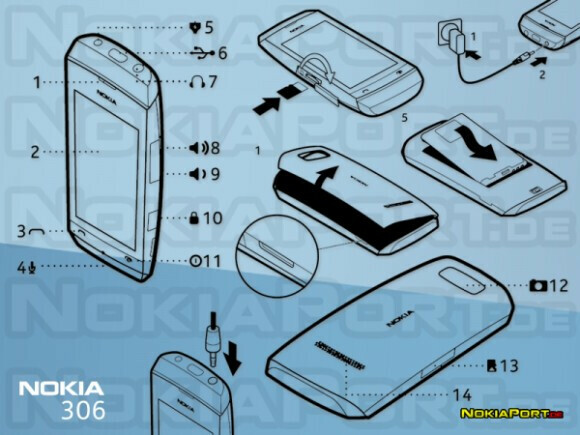 The touchscreen Nokia 306 is the name of the smartphone and while there is no mention of which OS it will support, certain clues suggest Series 40 such as the two buttons under the screen. The screen resolution of 240 x 412 actually suggests an updated version of Series 40. The model could be part of the Nokia Asha series which do run on Series 40 and were the first featurephones to have Angry Birds pre-installed. Only a few specs have leaked out about the Nokia 306 which will be equipped with Bluetooth, Wi-Fi (b/g), a microSD card slot, FM radio, micro USB port and an AV out port. Powering the device will be a Nokia BL-4U battery with 1100mAh capacity. As the phone is just a prototype, there is no information on pricing or availability. But all indications are that the device is indeed real and is coming somewhere. 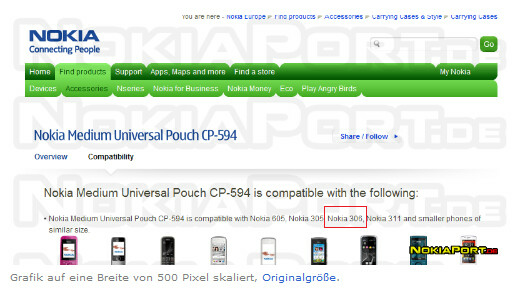 Nokia's website shows that the Nokia 306 is compatible with its Medium Universal Pouch CP-594. 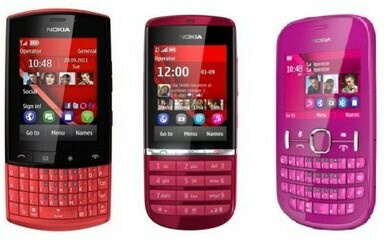 Looks like the Nokia 600 which was cancelled. give me a ui like n9's ,and i will go linsane. Definitely Series 40... which is not a problem in my book, as Series 40 is very very nice and capable for a feature phone OS... but, it had better have a capacitive touch screen, or else it will not really be worth it.